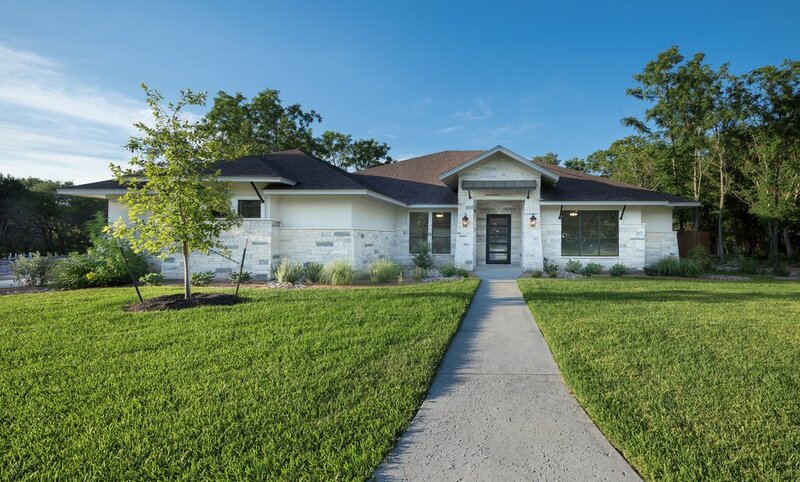 Park Ridge is an exclusive Arnold Design+Build neighborhood that features one street of 12 half-acre wooded lots tucked against Lion Park's 100 acres. The community has been developed by Arnold Group and will be built out by Arnold Design+Build, maintaining architectural continuity throughout. Click here to learn more about Park Ridge.